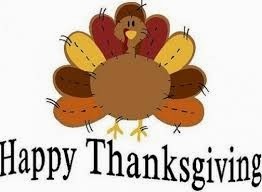 I hope you are enjoying your day with Family and Friends! This week on my Design Wall is Survivor. This quilt was started over a year ago during the 2013 San Diego Quilt Show. It was a class by Joyce Weeks and I a using all fabrics from my stash, including the chedder, which I purchased sometime ago. 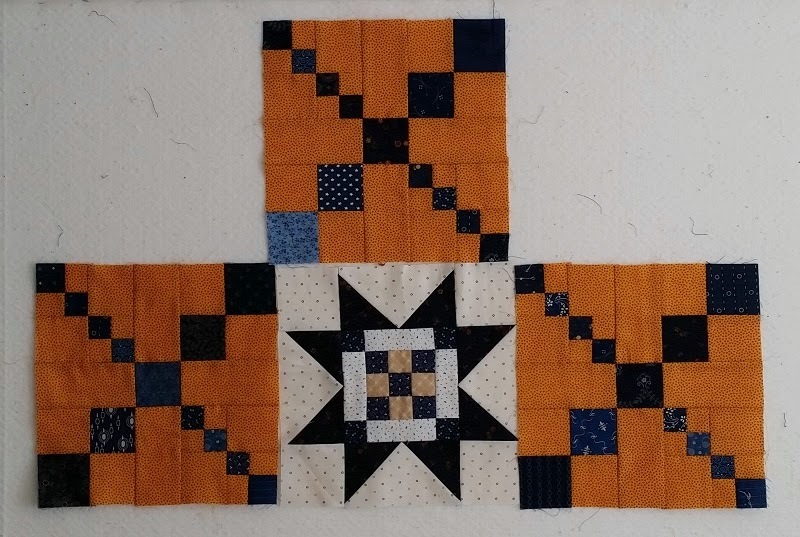 This quilt requires a lot of cutting, and is very scrappy. So that is what I have been working on this week. I will catch a little bit of sewing time today in between having a great Turkey dinner courtesy of DH and Mimi's. Then I am off to work, as I have one of thoses jobs in retail and we open the store at 6pm! Counting down the hours until Bonnie releases the first clue of her Grand Illusion Mystery tomorrow!!! Hope you had a great Turkey Day. Survivor will be a nice quilt, and I love the colors. Good lluck on Bonnie's mystery.